With a constant endevour on improvising our Quality service, Quality Products and new ideas for over a decade, we have traveled a very long journey of success in a very short time. This proves the company's standard and success story from a Brick to a Building.... Year after year... At Crescent Finstock Limited we not just have the latest techniques and machineries ( Manufacturing Unit) to meet up with any production quantity, but also a team of highly qualified and enthusiastic professionals, constantly striving for high quality product profile and high quality service. Products, Service and Innovation Crescent Finstock Limited has emerged as a Global leader in this field. Crescent Finstock Limited mission is, "To be the industry leader in our field by manufacturing and marketing innovative, High Quality and low cost products. Crescent Finstock Limitedis committed to providing efficient products conducive to environmental protection. Established in 1988, Crescent Finstock Limited Electronics and Controls Ltd. has evolved into one of the Indiaâ€™s premier manufacturerâ€™s of high quality Compact Cooling Fans and Single Phase Shaded Pole Motors. Crescent Finstock Limited is one of the largest manufacturers of AC Axial Fans, DC brushless fans and also for Condensor Cooling, Evaporator, No Frost, Water Cooler and Gear Motors. 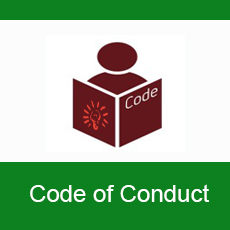 The Code of Conduct for Directors & Senior Management of Crescent Finstock Limited Electronics and Controls Limited (â€œthe Codeâ€) helps to the standards of business conduct of Crescent Finstock Limited Electronics. Anticipate customer needs and exceed expectations. Maintaing cost effectiveness in our products at high quality. Effectively create new concepts and take them to success. 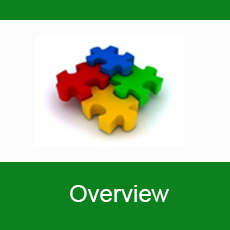 Office: S P Jain Center, 1st floor, Kohinoor City Mall, Premier Road, Kurla West, Mumbai, 400070. © 2016. All rights reserved to Crescentfinstock.ComWebtel Electrosoft Pvt. Ltd.